The unexpected summer surge of Pokémon Go has educators and parents buzzing about its educational potential. Games come and go with popular crazes, but this one may be different because it’s the first real sign of Augmented Reality (AR) reaching the masses. America’s best known teacher-blogger Larry Ferlazzo, generated a head-spinning July 13 collection of blog posts and tweets covering every possible educational application of the game. Social media savvy teachers were quick to jump on the opportunity to capitalize on students’ love for the game by dreaming-up ways of incorporating it into social studies, mathematics, mapping, and literacy. More recently, educators wonder whatever happened to Second Life and Google Wave — and tend to take a wait-and-see attitude now that Block-chain has become educational. The original Pokémon rose to iconic pop culture status in the late 1990s as a trading card game, as a TV show, and then as a GameBoy-supported video game. Stitching together the real world and the virtual game has made the latest iteration of the Pokémon franchise a smash hit with users of all ages. Within two weeks of its release, the social gaming invention shot past Twitter to record an average user peak of 21 million. Breathless educators tout Pokémon Go as a “revolutionizing” educational force. Searching the neighbourhood to find Pokémon gets so-called “nerdy kids” out of the house and active, promoting physical fitness through fun activity. It does teach kids and adults more about their local history and enhances map-reading skills. Unmotivated students tend to love gaming, so it can be a “hook” for harder to reach teens. Much of its mass appeal comes from the game’s emphasis on ‘collecting’ ghost-like Pokémon figures, then giving birth to new ones, and entering into competitions. A few aspects of the Pokémon Go craze have caused disquiet among teachers as well as parents. Young players transfixed by the game can wander into busy traffic, venture into dangerous surroundings, and trespass on private property in search of Pokémon. 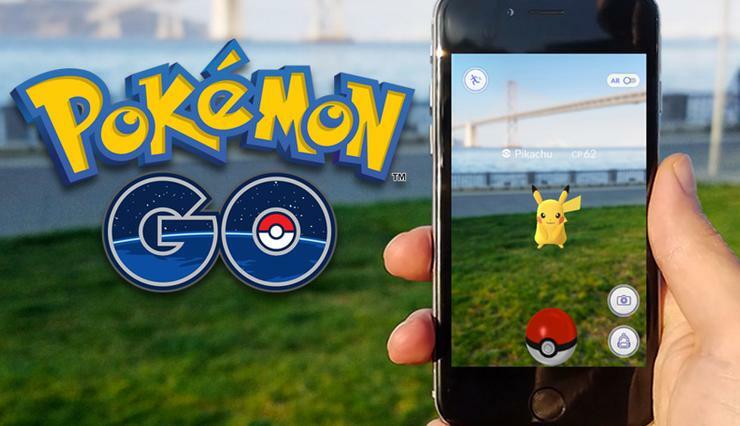 Personal digital privacy concerns have been raised about data collected by the Pokémon app, particularly for those under age 13. The cost of smartphones with sufficient capacity for Pokémon Go and its AR function will also present a problem for cash-strapped school districts. Pokémon Go is, like its predecessor Ingress, an AR game geared more to urban users than to rural dwellers because the user-created portals termed Pokestops and Gyms tend to be in urban locales. Students in rural schools would be at a real disadvantage given the limited choices provided by the commercial game. The “hype-cycle” of ed-tech tends to create stampedes and short-lived fads, almost burying the real conversations about how best to challenge, motivate and engage our students. Before hopping on the bandwagon, let’s see what Pokémon Go offers that other teaching strategies do not and whether there are better ways to spark exhilaration and deeper learning. Paul W. Bennett, Ed.D., Director of Schoolhouse Institute, and Adjunct Professor of Education, Saint Mary’s University, is a charter member of the Canadian branch of researchED, based in London, UK.